This Sound is My Meditation Magic.. Imagine sitting inside a sound bath of vibrating crystal bowls, resounding with a never-ending harmony that causes every molecule in your body to buzz and sing with delight. This is meditation on steroids. The result is nothing less than magical. At this year’s OraclePalooza® we had our special guest sound healer Mark David on stage beside me with some of his extraordinary crystal bowls ringing throughout the room. I’ve sampled many different sound healers and can admit to once having a library of over 100 specific CDs by artists who use crystal singing bowls as a means to stimulate a deeper more profound meditation experience. Mark David is my favorite. I love to introduce amazing interesting people, and new ways to meditate and work with oracle cards to my audience and so this week I thought I’d talk about this form of crystal bowl meditation and a bit about Mark. Because meditation is essential to develop a strong practice of working with oracle cards to strengthen your connection to the universe, your Higher Power, or whatever you choose to call Divine Intelligence etc. I am always looking to see how this experience could be enhanced. Music is so personal and good meditation music is a welcome backdrop for deep listening especially for meditators who are uncomfortable in silence. 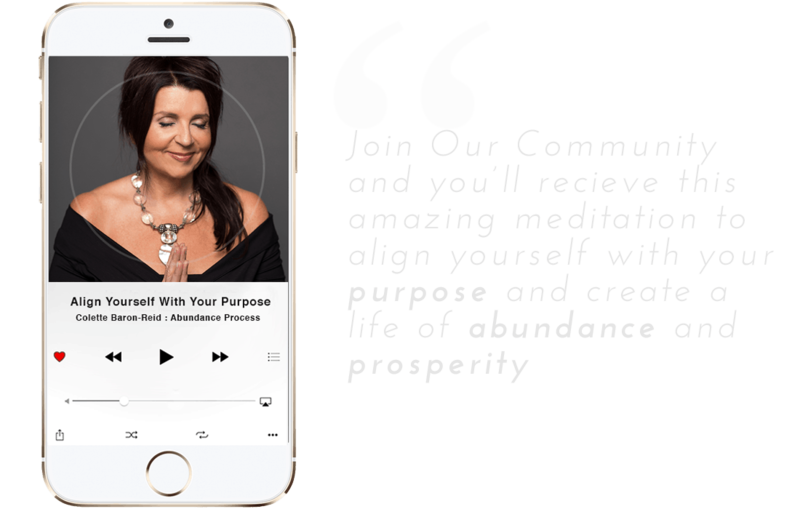 It’s always powerful to meditate together in a group and since there were close to 300 people at the event I wanted to provide a soundscape that would have a true surrounding effect on the meditators in the room. I also wanted this to be a live, rather than recorded, experience which loses its effects when you can’t wear headphones. It’s just not the same thing. I had met him when he accompanied Lisa Williams to one of the Celebrate Your Life Events a couple years ago and he had graciously offered me a free sound bath healing. I was not sure I wanted to do it but went anyway. I was there for no more than forty-five minutes and during that time he used his various crystal bowls to make sounds that honestly moved right through my body and cleared me of my fatigue and empathy overload after being in front of the audience for 2 back to back events. I left in an altered state so blissed out I had the giggles. I was so impressed. I felt amazing for days afterwards. What makes his work different is that he is a psychic medium who channels his gift and connection to the universe through the sounds of his crystal bowls and the result is uncanny as he knows exactly how to create an atmosphere that can provide an environment for deep meditation and healing. You actually feel the shifts in the energy. So this time he came in and brought the room into a state of blissful receptivity- the perfect state of mind to work with oracle cards. So if you’re looking for some new bliss-inducing soundscapes to meditate with or connect directly for a sound bath healing Mark David is your man. Find him at Mark David www.theothersideandme.com … download his music and slap those headphones on and be transported. Also check out my annual event first weekend of January at Kripalu where he will once again be gracing the stage bringing bliss, hope, healing, relaxation, and love to all! I will soon be launching my 3-part free video course on how to experience your magic while working with Oracle Cards (and I mean free – seriously. )This workshop consists of 3 super informative videos. I will tell you the story of how I used Oracle Cards to climb out of a situation that seemed hopeless, and how through their guidance I was able to start finding hope and answers that eventually led me to where I am today. This workshop will help you connect to the Universe through Oracle Cards so that you too can get clarity, up-level your life, and make the empowered decisions that shape your destiny. Sounds big, right? Well, it is…imagine the possibilities that you can create in your life when you have the right tools and confidence to use them. More details coming next week! you are looking beautiful! Thank you for your blog entries, your free workshops (they are wonderfully helpful), and just everything. Your resources has been instrumental in my personal development growth. I tell everyone about them. I have all intentions to enroll in Oracle School. Much love. Wow! Exactly what’s going on with me this week. Hurray! Mark David is wonderful! He makes magic with his soothing sounds! We love Mark! The sounds coming from the crystal bowls during the big meditation with the colored lights was so perfect. Oracle Palooza was an off the charts experience. All the love in the room, the room was electric and the transmission from one to another was LOVE, it was magic on steroids!!! Thank you team CBR .. you each rock!! Hi Colette, I hope you’re great. Thanks for coming into my life, you’re Amazing. Love these cards ♥️ makes so much sense and reinforced something for me,, confirmation Thank you for ALL you do, you’ve made it possible for me to come to the edge and fly💖💖💖🧚🏽‍♂️🧚‍♀️🧚🏽‍♂️🌈May YOU be Blessed as we are All Blessed by you! OMG yes I am re shooting better videos for Oracle School and I had this amazing makeup artist come do my face I love to wear makeup always have but boy does this girl know how to do it! Thank you for sharing, love your love and joy about it. This is my first time picking cards from your website. What does it mean if all 3 cards are upside down? I drew mending, not for you, and here & now. Thank you. join the wait list for Oracle School or go join the Oracle School Insiders Group. These are protection cards.. if you read their meaning the reading should apply to a situation in your life. More info on Protection cards – tons of free info in the other Facebook Group. Colette, you look amazing. Keep up the good work. Which cards would be optimum for your oracle school.